For people’s environmental awareness has increased gradually these years, the traffic safety facility industry also developed rapidly. 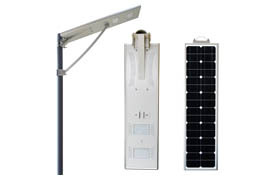 The all in one solar street light is a new product of this industry, and it has concise outlook. 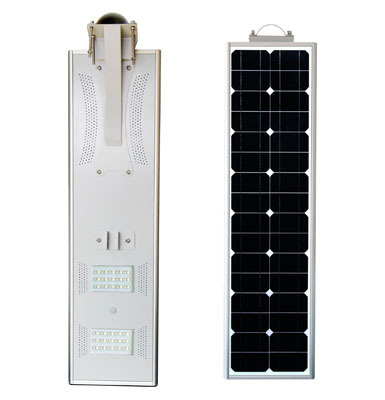 Using the solar energy, the solar street light has lower consumption and cost. 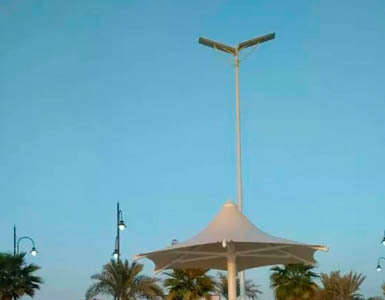 The led lights source, Lithium iron phosphate battery, and intelligent human detective system make the solar street light has the features of long working hours, high brightness, and maintenance-free. 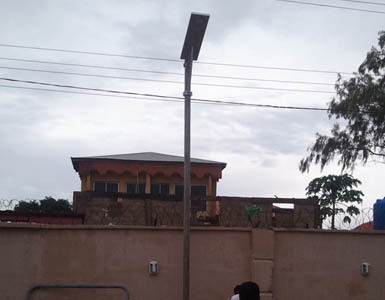 It is composed by the integrated light and light post, which is quite convenient to transportation and installation. 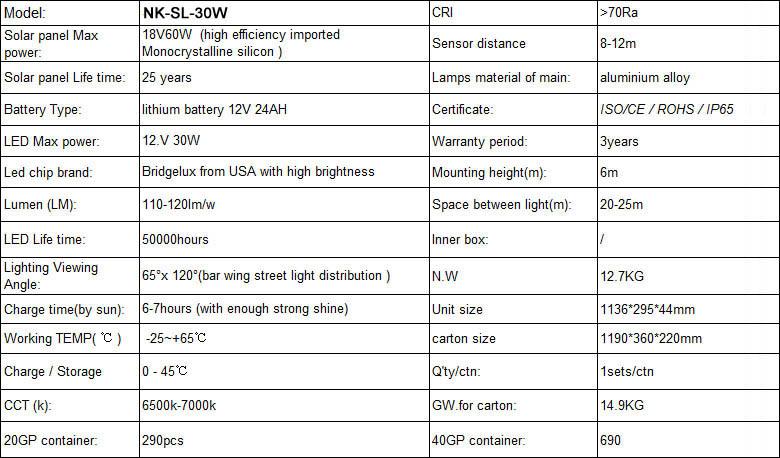 Patent lens, various view angles are designed to meet different occasions, the light transmittance can be 99%, color-rendering index can be 0.8, productivity can be 0.96, power factor can be 0.99, the luminous decay within 6 years is less than 20%. 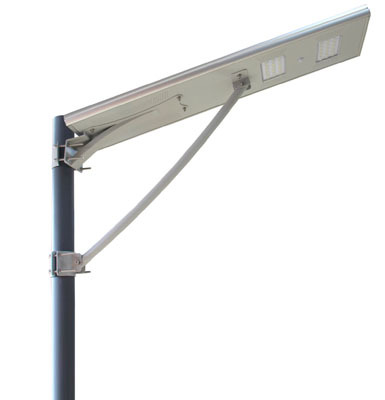 The integrated solar street light has 8 years’ service time, for it adopts the Li-battery management control techniques, which is much longer than the normal ones. 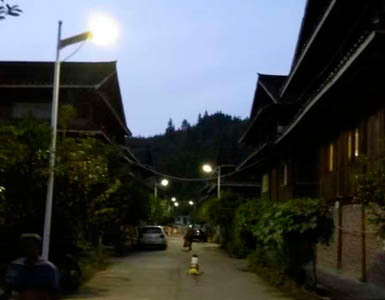 Compared with the normal batteries, which only has 2 years’ service life, the after-service and part renewal expense of the integrated solar street light will reduce greatly, and it does not need to change battery or maintenance. Expressways; Auxiliary roads; Paths of residential areas; Courtyard; Parks; Parking lots; Mine areas. 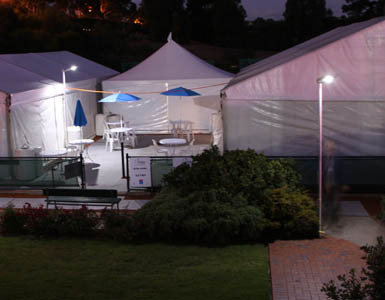 NOKIN TRAFFIC FACILITY ranks in the leading position in the field of traffic safety facilities for more than 15 years. The products of NOKIN win the clients admiration for its good quality and compatible price. 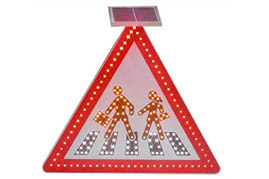 NOKIN has a set of service procedure, and it can not only provide the solar road studs, solar traffic sign, and all in one solar street light to satisfy your needs, but gives you wonderful after-sales service. The operation concept for NOKIN is “High Quality, Reasonable Price, Best Service, Right& Prompt Delivery”.